The Employment Retirement Income Security Act (ERISA) of 1974 safeguards employee benefits from employer malfeasance or mistake, whether still employed or enjoying retirement. A significant portion of ERISA litigation that concerns retirement issues comes in relation to defined contribution plans, most commonly 401(k) plans. If your retirement package will come in this form, it is generally advisable to familiarize yourself with potential issues that might appear should your employer act inappropriately or if mistakes are made. A 401(k) is defined by the Internal Revenue Service as a defined contribution pension plan (DCPP) account into which the employee and employer may both contribute, the proceeds of which are based solely on the amount put in. The 401(k) account is by far the most common DCPP, though others include Employee Stock Ownership Plans (ESOPs) and profit-sharing plans. 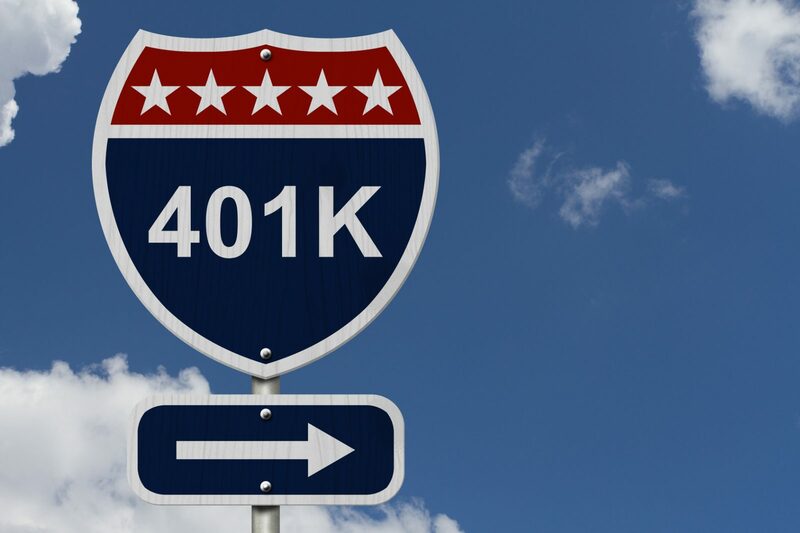 Contributions to a 401(k) can be made either before or after tax, depending on the plan. ERISA requires multiple compliance checks on DCPPs, including requiring DCPP administrators to disclose certain relevant information to the account holder at certain opportunities, usually yearly or after a significant change to the plan. The most important item that must be disclosed is referred to as the the summary plan description. If you are not provided with this information, you may request it from your employer or get the Department of Labor involved. One of ERISA’s main functions in terms of safeguarding employee interests is to ensure plan fiduciaries adhere to certain standards of transparency and conduct. A fiduciary is defined under ERISA as anyone with discretionary control over plan management or assets, or anyone with the authority to direct underlings dealing with plan business; this may be done regardless of the actual title the person in question holds. Fiduciaries are tasked, generally, with acting prudently in regard to the plan’s interests and risks. For example, a fiduciary is expected to assess relevant markets appropriately and know if or when diversification of the plan’s portfolio might be a wise move – or, conversely, to know when to consult someone who can make such a decision. ERISA permits that in case of misconduct or negligence, it may be required that a fiduciary be held personally liable for losses or required to make restitution to the plan, if their conduct is egregious enough. However, in cases where breach of fiduciary duty can be proven, the U.S. Supreme Court has ruled that compensatory or punitive damages, as might be assessed against an ordinary defendant found liable, are not available under ERISA. Generally, the only remedies for a fiduciary’s breach are restitution and rescission – rescission is when a second transaction is undertaken to remedy any mistake or inequity in the first. ERISA claims are time-consuming to bring and can be extremely costly to lose. If you have questions about your 401(k) or other retirement accounts, consulting a legal professional can save you considerable time and trouble. 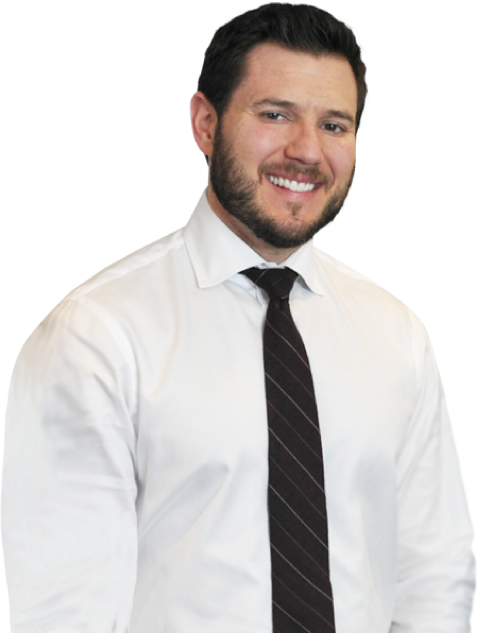 A knowledgeable Illinois ERISA attorney from the firm of Michael Bartolic, LLC can help guide you toward the information you require. Call us today at 312-635-1600 to set up an initial appointment – we look forward to assisting you.